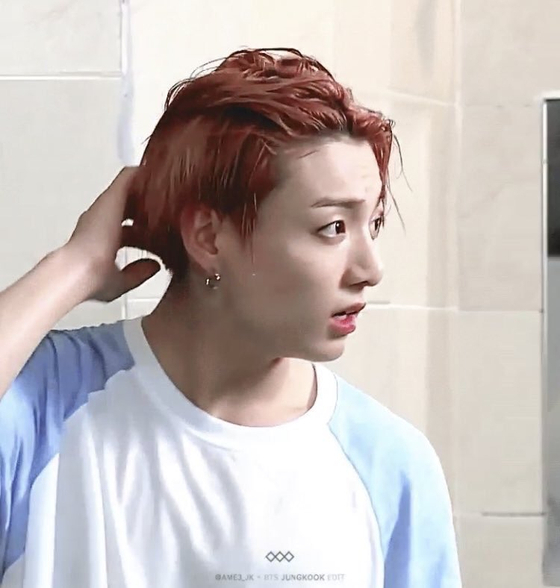 PHOTOS: JUNGKOOK's Shocking Visuals Even When Soaked With Water! During a recent episode of Run BTS!, BTS members were quite steamy.. in the sauna! During the last two episodes, members had fun in different parts of the Korean jjimjilbang, playing games, eating snacks, and getting each other wet. ARMYs enjoyed every scene throughout the show, of course, but the water-splashing scenes really caught the eyes of many fans. 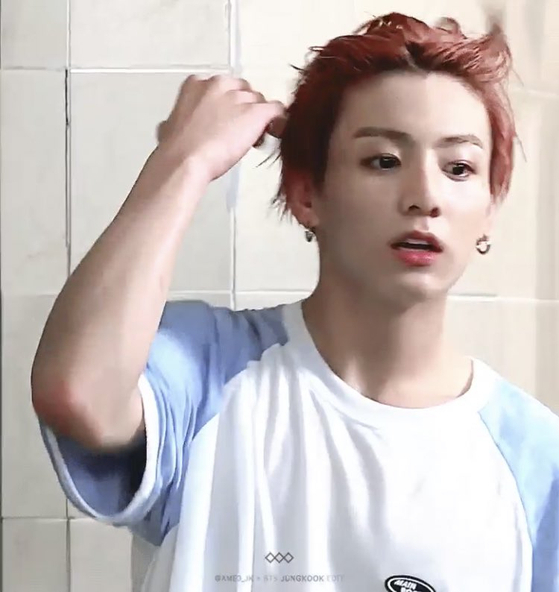 Especially those scenes with Junkook, who got quite the wave of water thrown at him. Of course, he started out dry, but even after getting soaked in the game, fans went even more crazy. With his wet hair that he sweeps away from his face nonchalantly, even looking at his reflection, fans couldn't believe how effortless his good looks are. His wet clothes even gave away his toned body, as his abs make an appearance by sticking to his wet white shirt. 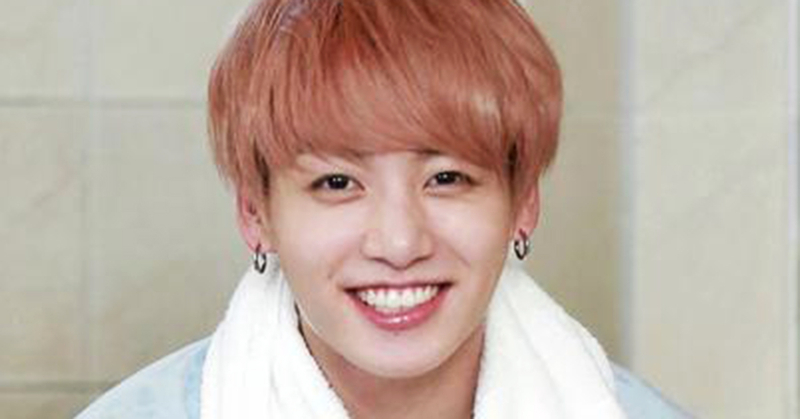 Jungkook's handsomeness does not get washed away with water! Handsomeness is not Jungkook's only specialty! 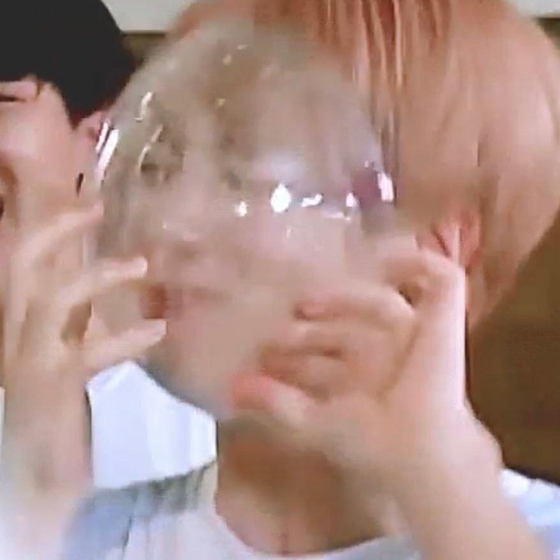 Anyone who knows Jungkook knows that he's also full of cuteness. The way he watches his hyungs and cheers them on as they are in the hot sauna room, and even his face and expressions when he isn't doing anything special. A natural cutie! That's all for our daily dose of Jungkook's good looks and cuteness for today! Until next time!